No worries, absent-minded Motorola phone owners. According to a company representative, they're just out of stock, and will be for the next few weeks. 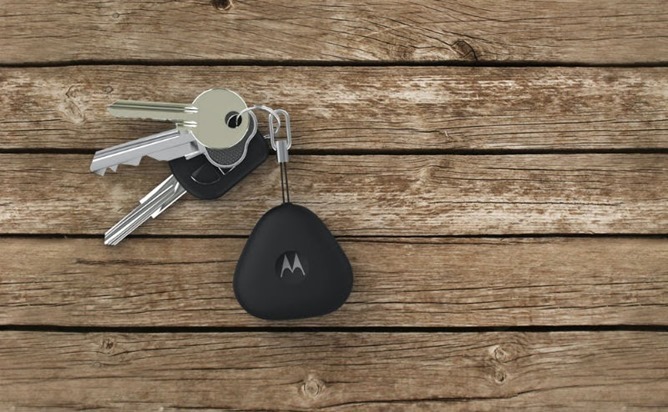 For whatever reason Moto simply decided to remove the listing from the online store in the interim. We've only got their word for it, but I don't see any reason for it to be untrue. Keylink has not been discontinued. We temporarily removed Keylink from the site yesterday morning because we won't have appropriate inventory for several weeks, but we'll add it back to the site once we have appropriate stock again. If you're hunting for a Keylink it looks like it's in pretty short supply online. 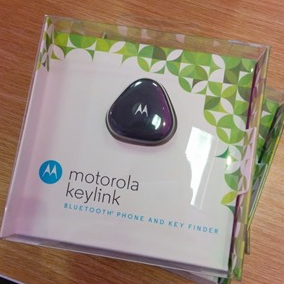 You could try to find one in local retailers (it goes for $25), or pick up a Power Pack Micro from the Motorola store for $40. It does the same thing, but comes with a built-in 1500mAh battery. It also kind of looks like a cigarette lighter. But it doesn't light cigarettes... unless you do something wrong.